The United States Postal Service will suspend regular mail deliveries, retail services and administrative activities Wednesday, Dec. 5, 2018, in honor of the late former President George H.W. Bush. The closure follows President Donald Trump’s call to make Wednesday the National Day of Mourning for Bush. 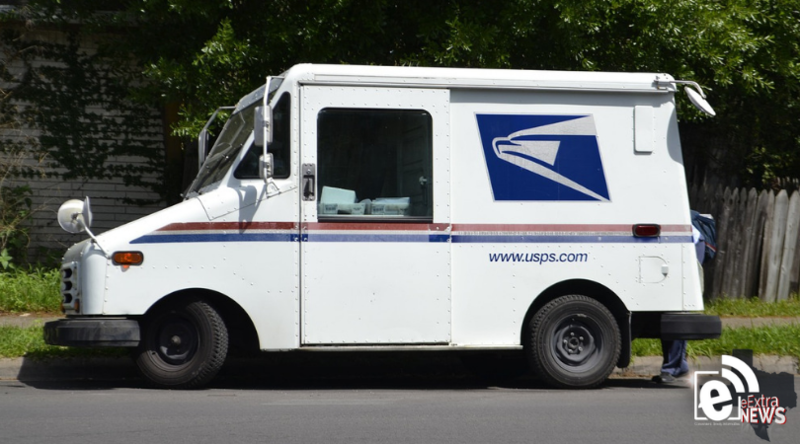 Regular services from the USPS will resume Thursday.